Personal motto: Run When you can, walk if you have to, crawl if you must. Just never give up. Thoughts about, and goals for racing ExpAk: it´s going to be epic I hope and I really want to finish. Strengths as a racer: Strong hiker always in a good spirit! Thoughts about, and goals for racing ExpAk: Complete the course and experience amazing nature and wildlife with great friends. 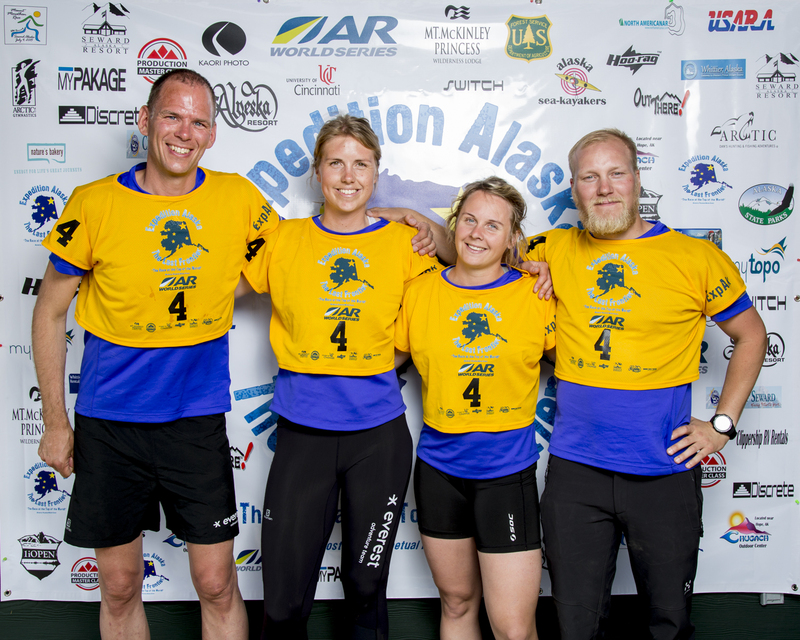 Racing achievements: 12 years of adventure racing and 25 years of competing in orienteering. AR-word series Bimbache, Spain 2013. Personal motto: Train slow, race hard! Thoughts about, and goals for racing ExpAk: Complete the course and experience amazing nature and wildlife. Other hobbies: Skiing, beachvolleyball etc.